Not the most photogenic, but it is big lookin. Must be a vulture of some type. 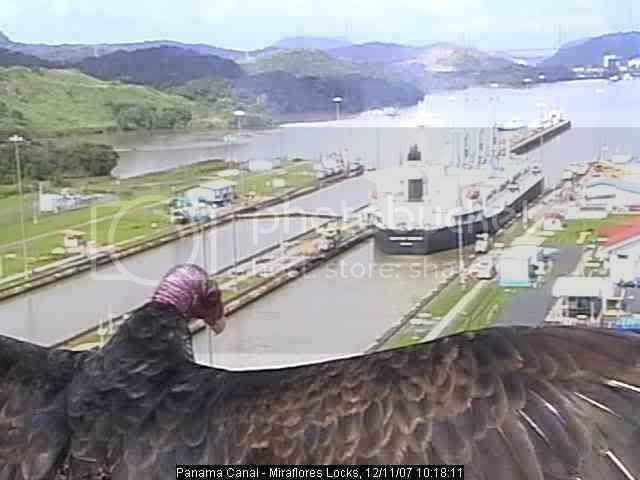 The history of the Panama Canal is really interesting.